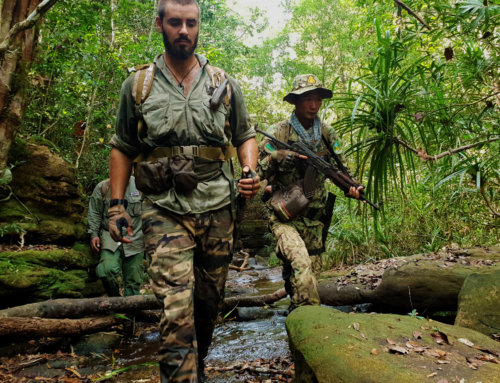 Wildlife Alliance Rangers have had an eventful month protecting Vulnerable and Critically Endangered species from poaching, human-wildlife conflict, and the illegal pet trade. 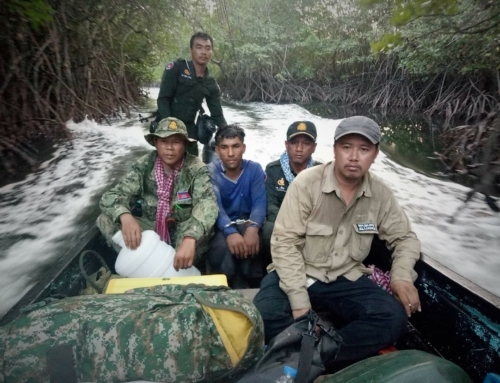 Our rangers serve as the first line of defense for Cambodia’s threatened wildlife, not only protecting vital habitat, but also directly rescuing wild animals. 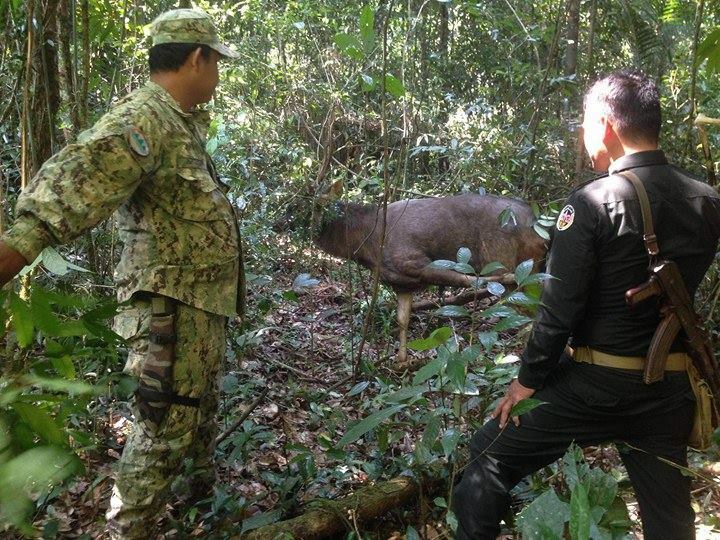 While patrolling the forest, Wildlife Alliance rangers from the Veal Pi station discovered a sambar deer entrapped in a metal snare. 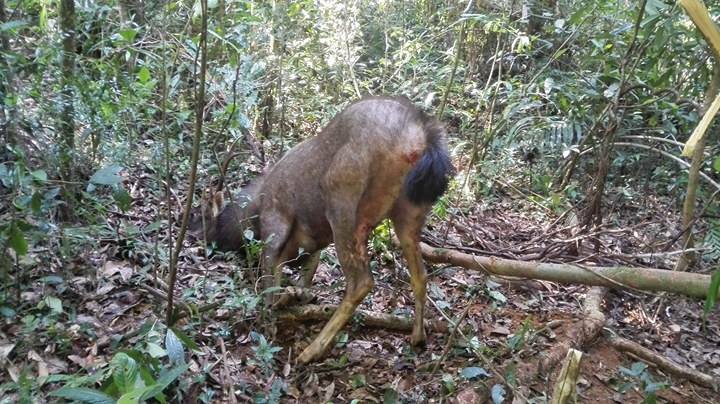 The sambar appeared to have open wounds on his hind legs from struggling to escape but fortunately did not appear to have any serious injuries. The rangers carefully loosened the wire snare but the traumatized deer took a while to get up and run away once freed. Sambar deer are Vulnerable to extinction and are mainly threatened by habitat loss and hunting. 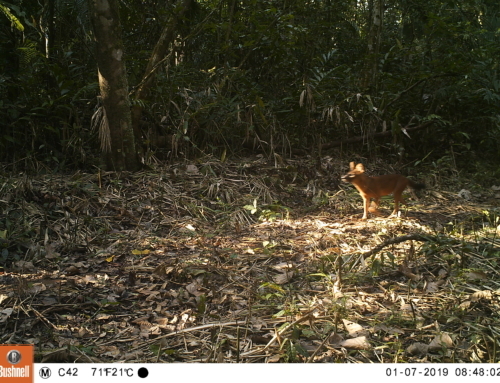 Thankfully, our rangers are actively protecting the sambar population in the Cardamom mountains from both threats. 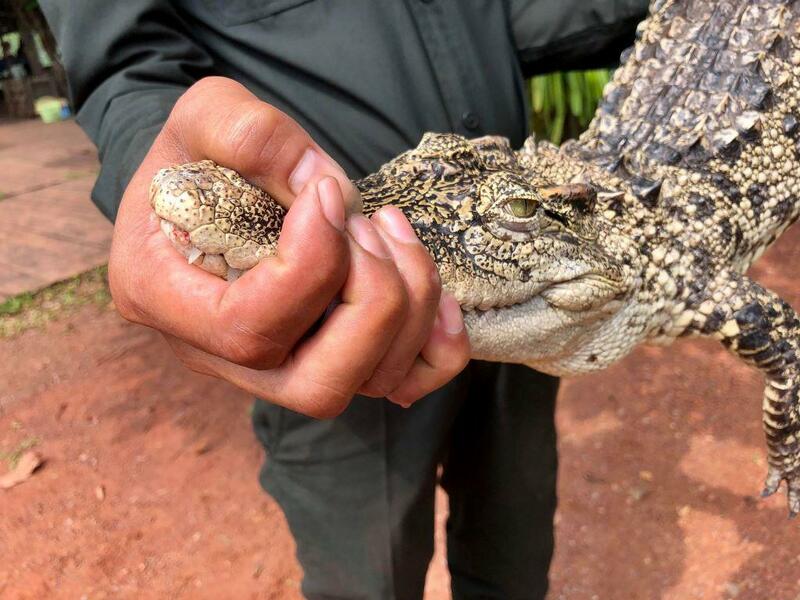 Forty miles southeast, a Critically Endangered Siamese crocodile moved into the waters near a village. 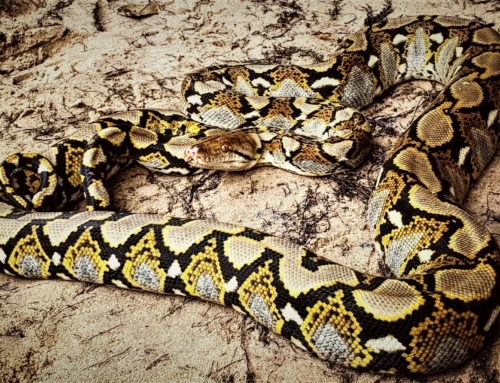 The locals, fearful that the crocodile was putting their livestock in danger, called the Sre Ambel Station rangers for assistance. 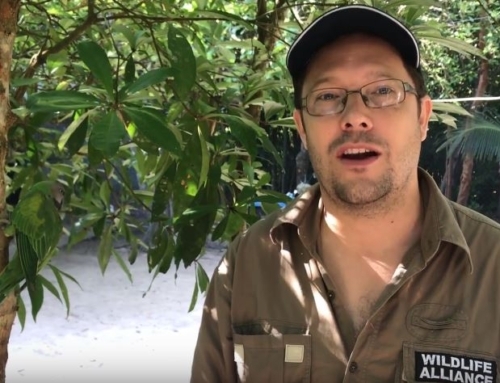 In the past, people may have just killed the predator, but Wildlife Alliance’s presence in the area since 2001 has positively changed attitudes and has helped mitigate human-wildlife conflict. 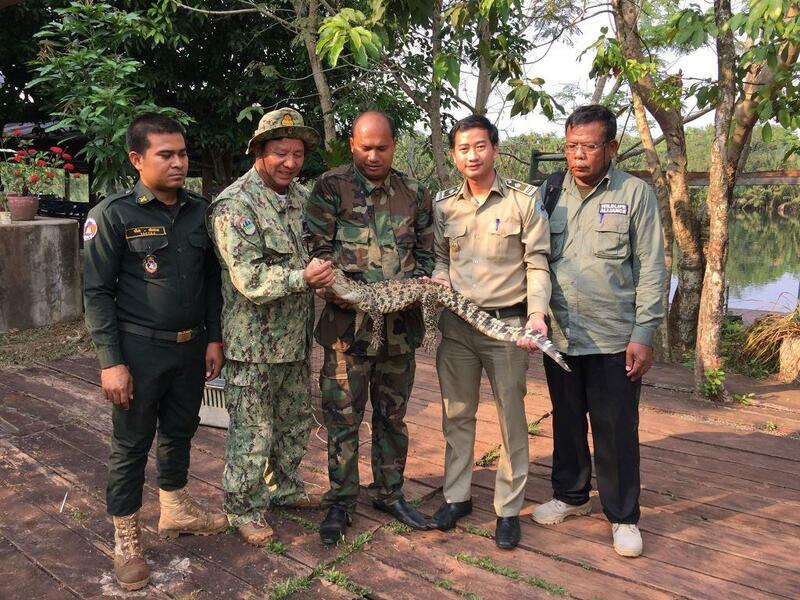 The rangers were able to safely relocate the young crocodile to an area of the river far away from human settlement. Considered one of the most endangered reptiles in the world, every Siamese crocodile life saved is vital for the species’ survival. 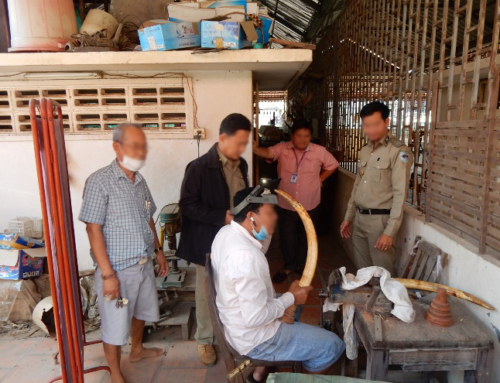 A week later, the same team stopped an offender who was smuggling three live turtles and a Vulnerable Bengal Slow Loris. 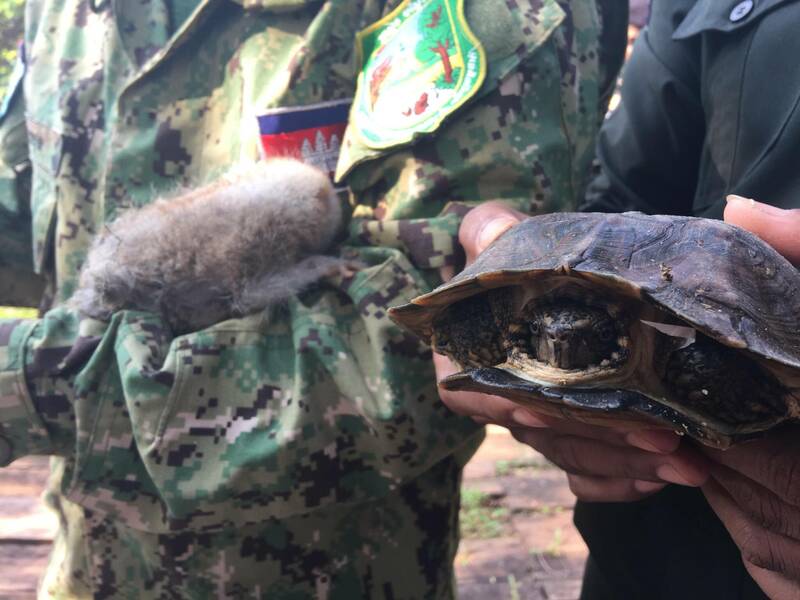 The poacher tried to hide the baby slow loris inside a rice bag in the forest. 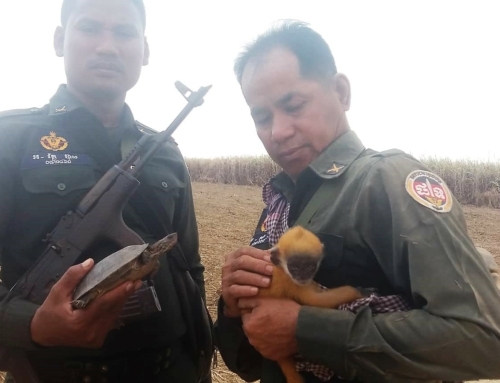 If the rangers had not found him, the infant loris likely would have ended up in the illegal pet trade. 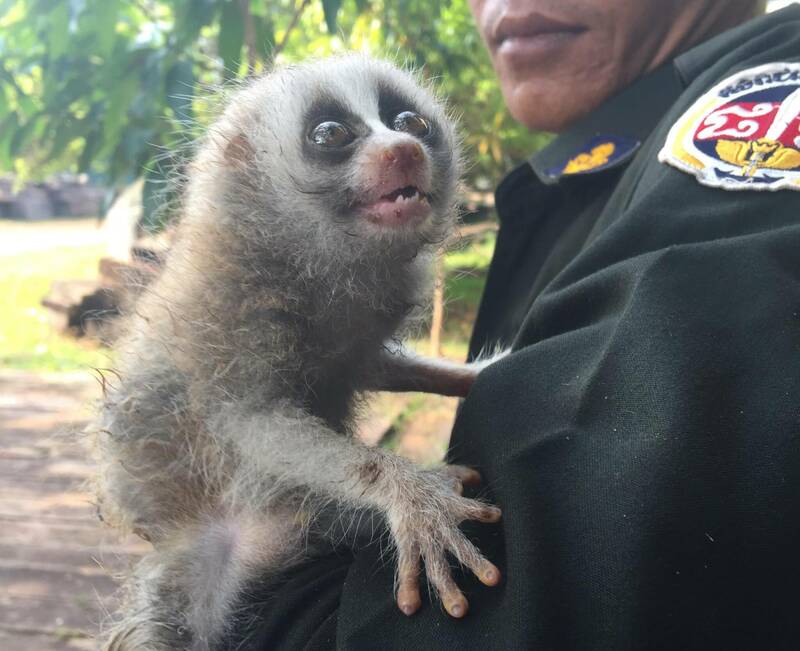 Although they are incredibly cute, slow lorises are the world’s only venomous primate and because of this their teeth are often clipped with nail clippers or pulled before being sold as pets. 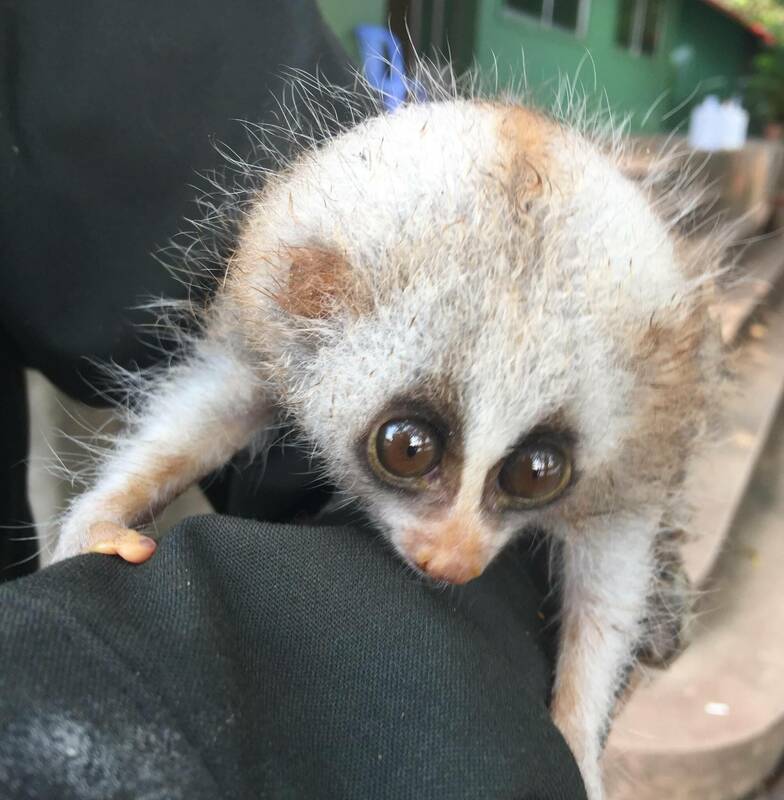 The slow loris was taken to the Phnom Tamao Wildlife Rescue Center (PTWRC) where it is now being nursed back to health by the dedicated caretakers at the nursery. 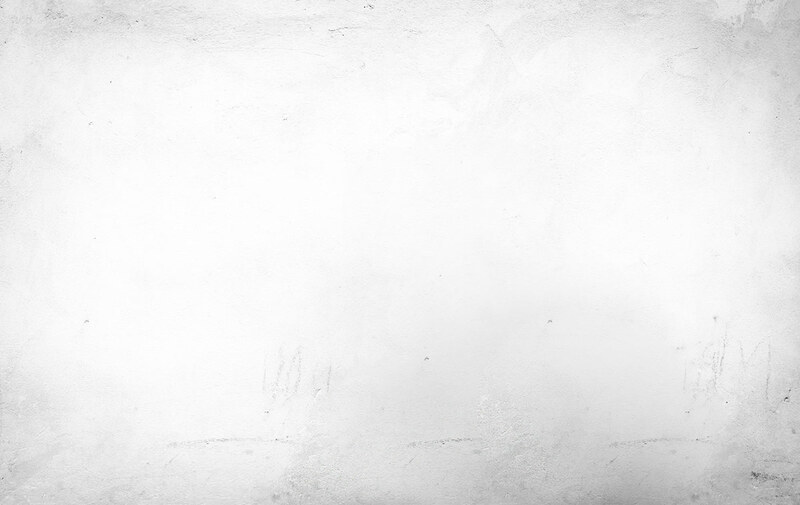 We hope to be able to release the loris into a protected habitat once he is strong enough and give him a second chance at a life in the wild. 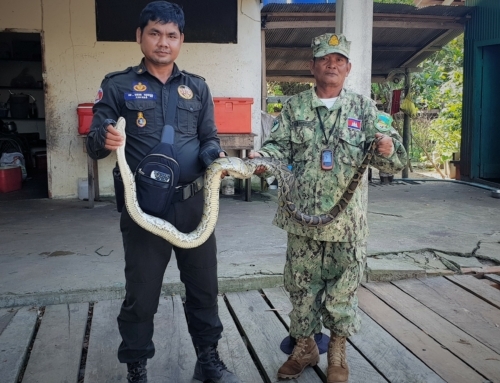 Our rangers are true heroes of wildlife conservation, not only keeping wildlife habitat intact, but also actively rescuing animals from human threats. 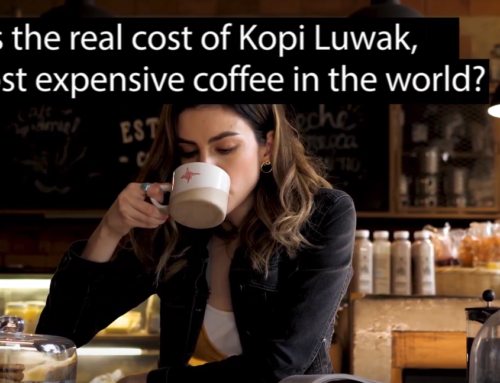 Support their invaluable work by donating today.